Finally the worldwide popular six-second video sharing network has redesigned its website after getting so many suggestions from its users by expanding beyond mobile devices. Vine explained in a blog post on Thursday that the network has given itself a new look to make the site to use on a computer as it is on cellphones quite easily. It provides an easier-to-navigate format with the Explore page being front and center. This particular page allows visitors and users to easily find popular feature channels such as Places and Animals. There’s new sections enabling users to find hand-curated content so videos and accounts can easily be found. The best part of the website is the new search bar. It is programmed and designed in such a manner that users can find what they’re looking for and search by using users’ names, tags and even a location very effectively. 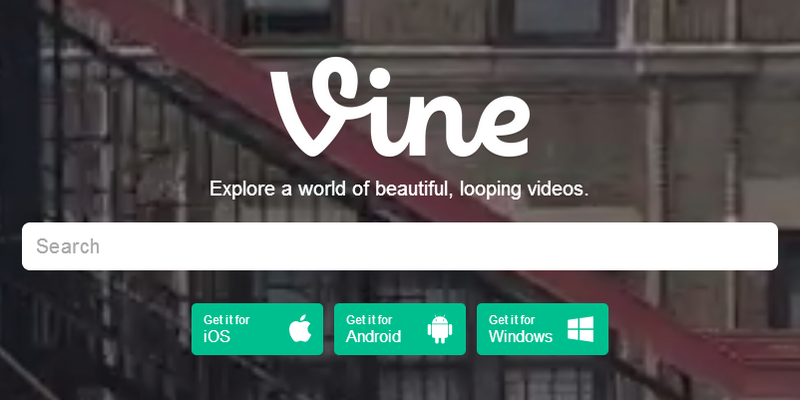 Vine was launched in June 2012 and was acquired by Twitter after few months. But the best part of the Vine is that it has become the most used video-sharing application in the market.